Disclosure: This is a sponsored post in collaboration with Mountain High Yoghurt. As always, all opinions are my own and have not been influenced in any way. Our morning routines are hectic. Whether it’s the weekday or weekend, we’re often rushing off someplace. Breakfast needs to be simple, healthy and delicious. Yogurt is one of those items I always have in my fridge. 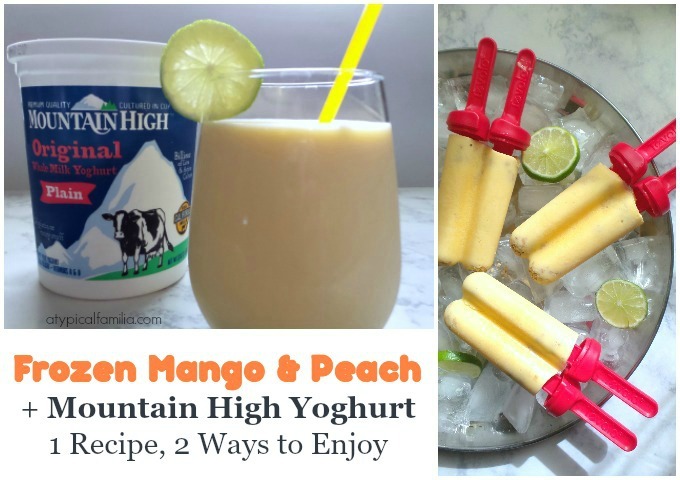 And Mountain High Yoghurt (plain) serves as the perfect vehicle to create or enhance sweet and savory recipes. 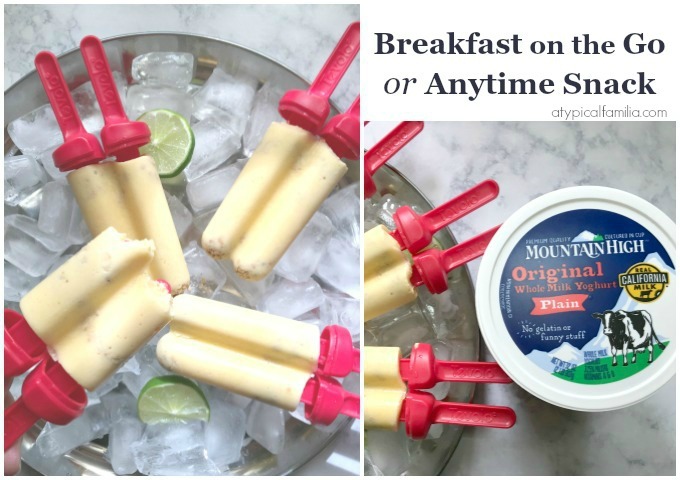 Mountain High satisfies my need for a quick breakfast or anytime snack. My 11-year-old son, Norrin, isn’t as easily satisfied; he can be picky about foods and textures. For him, the texture of yogurt by itself isn’t appealing. And while he likes some fruit (bananas, strawberries and apples) – he wouldn’t dream of eating yogurt topped with chopped fruit. So here’s how I fooled him. Norrin loves popsicles. 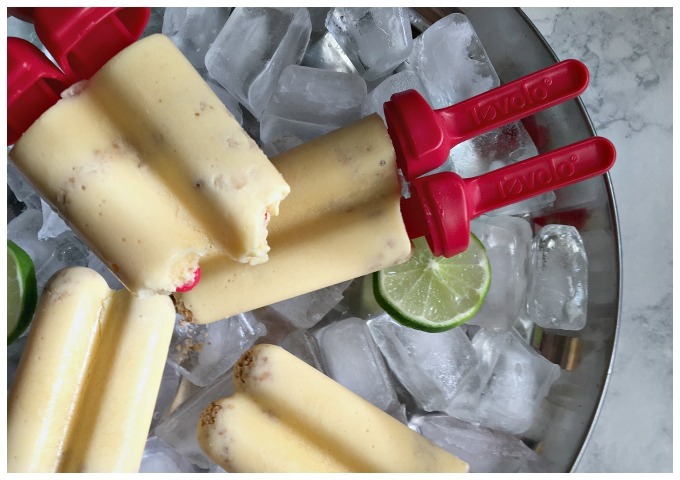 In popsicle form – the kid will pretty much eat anything. 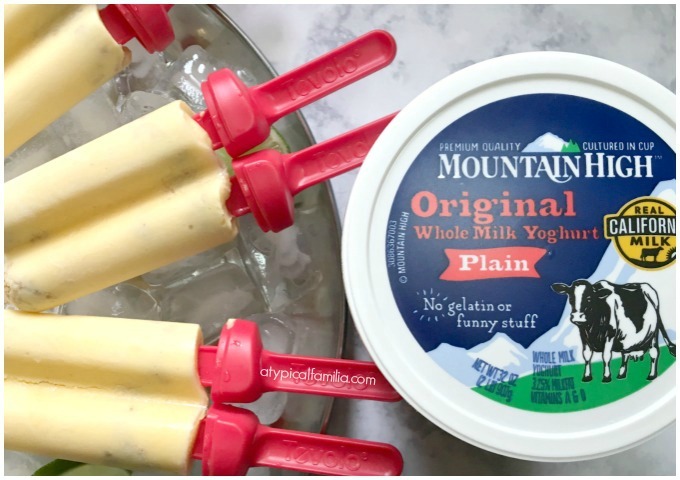 I’ve been making frozen yogurt pops with Mountain High Yoghurt and they’ve been a hit with Norrin. Not only is he eating yogurt but he’s eating it with fruit! Like blueberries, raspberries, mango and peach – fruit that he would never even think about eating. The best part? We make it together. He sees all the ingredients going in. He helps me measure out what we need and loves to press the button on the blender. Though his sensitivity to sound requires him to wear his headphones while doing so. Norrin loves our frozen yogurt concoctions and thinks he’s having the best snack ever. I’m happy that I’m provided him with a healthy snack made with quality ingredients. 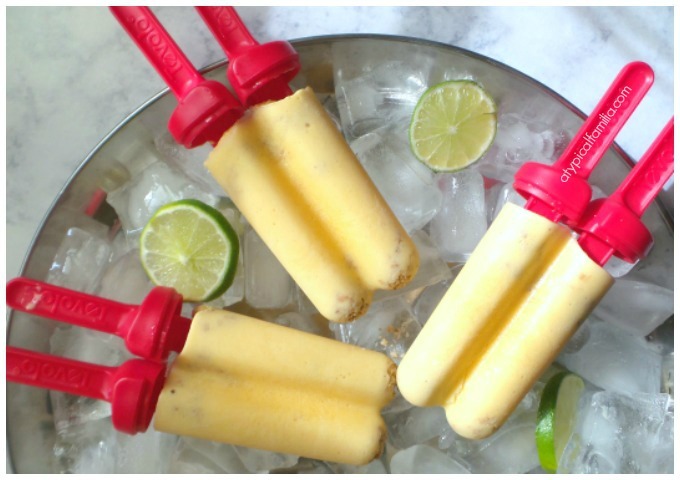 Our latest frozen flavor creation: Mango Peach Frozen Yogurt Pop. I initially made this for myself but once again, Norrin’s a fan. 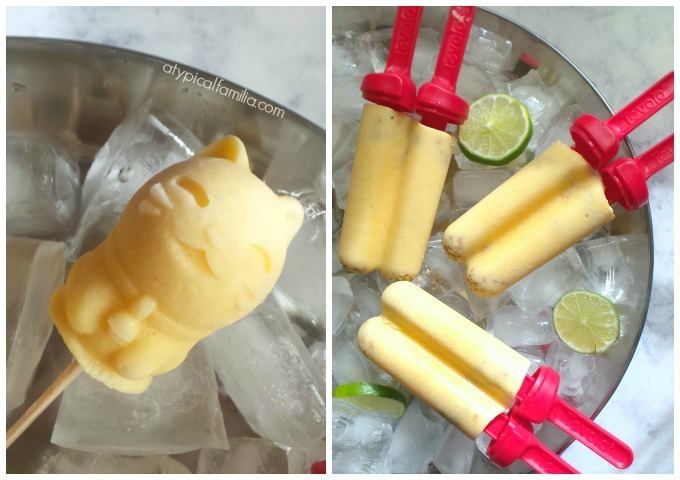 These Mango Peach Frozen Yogurt Pops are easy to make, delicious and I can eat it on my way to the train station. I know that as the weather gets warmer, this recipe will be in heavy rotation. I especially love the freshly squeezed lime – it adds a tangy and refreshing bite! Freeze for 6-8 hours or overnight. To remove from mold, run under warm water. But if you don’t want to wait – feel free to enjoy this as a smoothie! Not only is Mountain High great for pops and smoothies but it works well with dips, pasta, potatoes and chili. Save on your next purchase of Mountain High Yoghurt. And for more information about Mountain High, check out their FAQ here. Can’t wait to see what deliciousness you create!